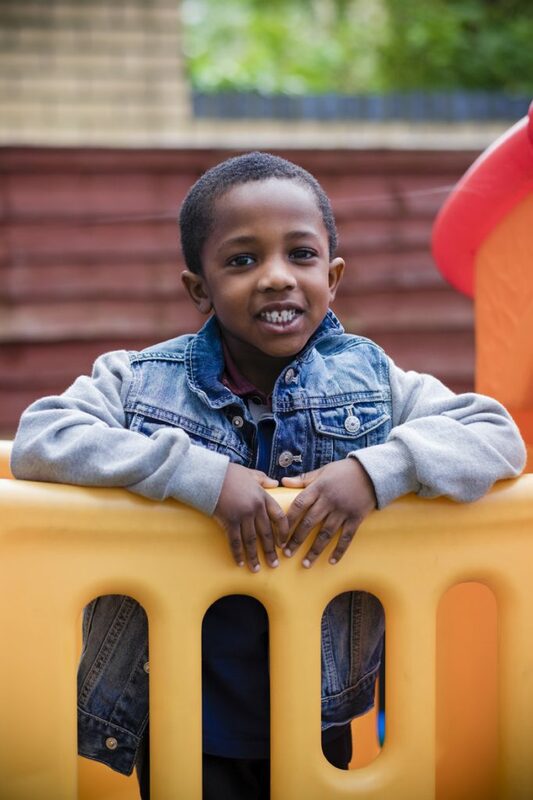 Our Ilford Nursery is purpose built and conveniently located in Axon Place on the ground floor of a residential tower block just a few minutes’ walk from the train station, bus routes and local shops. The nursery opened in 2015 and is accessed via secure, coded gates. 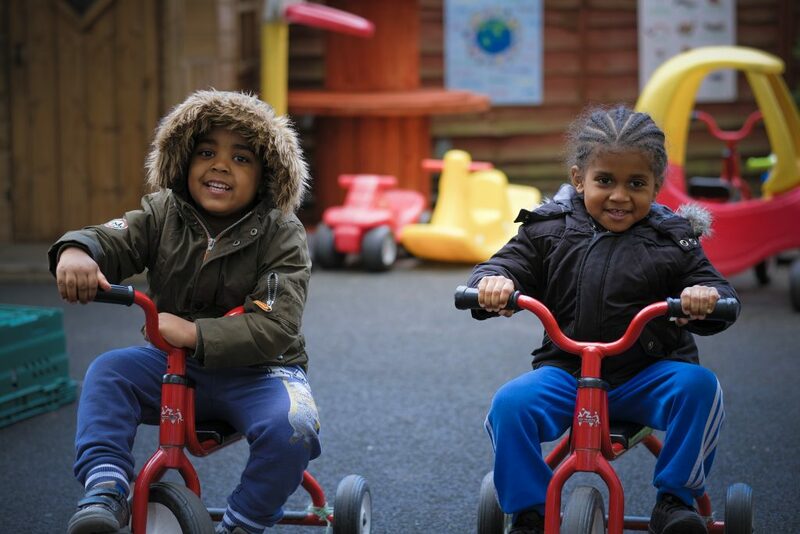 The nursery enjoys direct access to a sizeable child-friendly garden, a growing area and a sensory area. It has recently been re-decorated and is light, bright and spacious with plenty of wall space to showcase the children’s creative projects. Our staff speak a number of languages familiar to the children in the nursery. The nursery has a five star food hygiene rating and an on-site chef who manages the delicious four week rolling menu that changes according to the seasons and availability of produce. All the food is freshly prepared on site and nutritionally balanced with plenty of fresh fruit and vegetables to ensure a healthy diet. 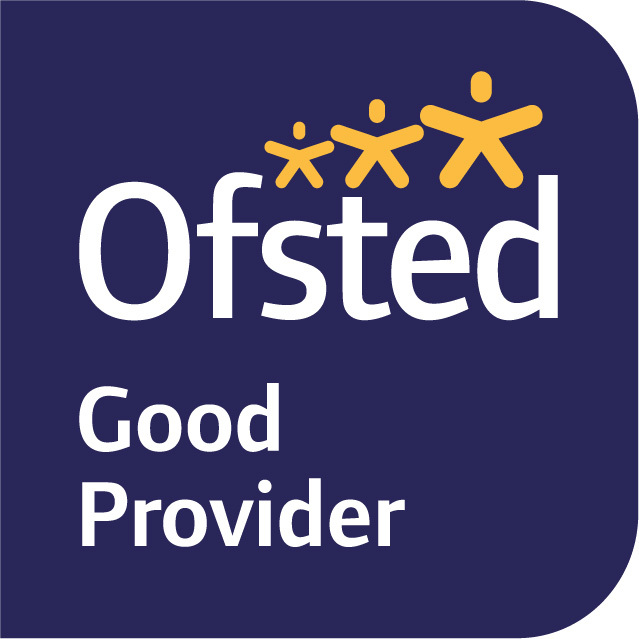 We take dietary requirements very seriously and ensure that staff know if your child has allergies or other requirements. 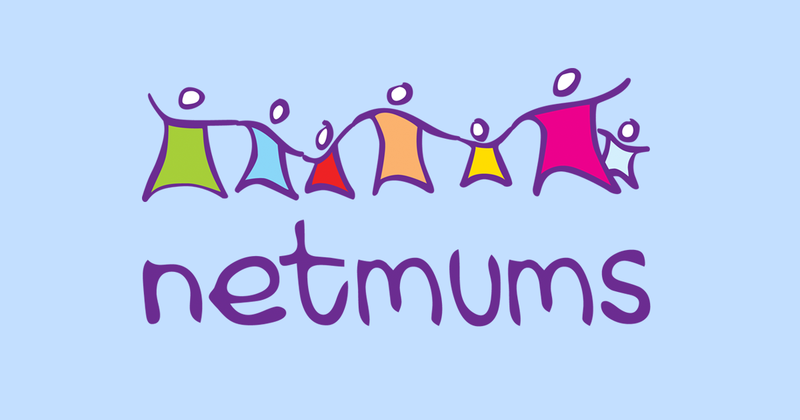 We make our mealtimes fun and sociable occasions and our staff eat their meals with the children. Our 18 month to 3 year olds enjoy their own dedicated area in the Rainbow room where they can make friends and learn how to play with their peers as they use their imagination and initiate games, as well as joining in with adult-led activities. The room includes a messy play area, climbing frame, cosy corners and a sensory area. These are designed to stimulate your child’s imagination, encourage their fine and large motor skills, and provide some quieter corners for looking at books as they start to recognise shapes, colours and textures. The two Pre-School rooms are hives of activity that allow your child to learn new things in small groups. Staff ensure that all seven areas of Early Years Learning are explored through play-based activities. Both rooms lead directly onto the spacious outdoor garden so that children can always choose whether to be indoors or outdoors: climbing, planting, messy play, scooting, role play, mark making, ICT, reading and much more. 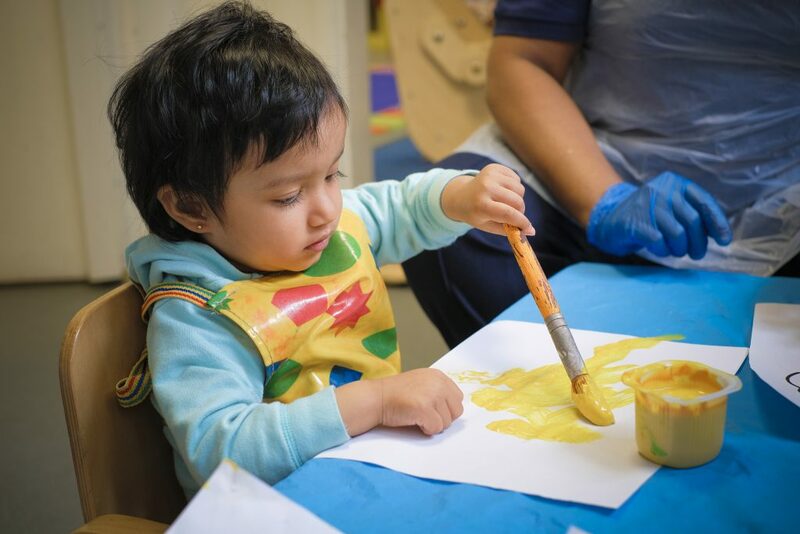 Children can explore their creativity, develop and practice fine and large motor skills and hand-eye co-ordination, their language, communication skills and co-operation with one another. Children are naturally inquisitive and this environment is designed to support their intellectual, personal, emotional and social development in readiness for school.